A pastor, a shepherd, a man with the heart to follow the dream. Let us each, individually, resolve to follow the dream and stand for what is right. First let me start by saying I am a person who thinks a lot more than I speak, or write. One of the reasons I am slow to write things on social media sites is because it is too easy to be misinterpreted when you only make a short comment. That being said, for the few who might care, I am going to share my thoughts on the “flag controversy.” This began in 2016 when NFL football player Colin Kaepernik knelt during the playing of the national anthem. Here is part of an initial article written about his decision. 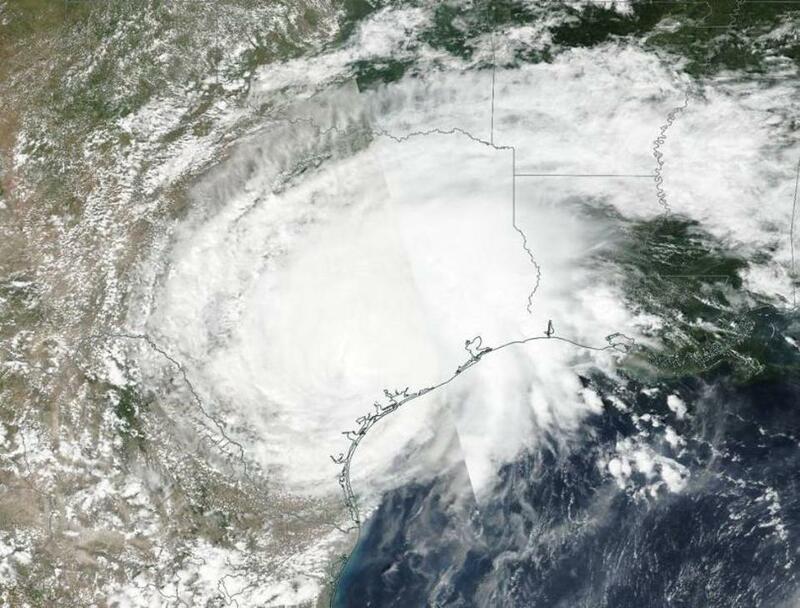 If one is going to pretend that natural disasters, especially earthquakes, are divine retribution, shouldn’t one consider the sin supposedly responsible? Specifically, is divine retribution more likely because we heat our homes and drive a little slightly bigger vehicle than we need, or is it more likely the result of selfishness and lasciviousness? Consider some stereotypical jet-setting movie star. If he incurs divine retribution, is it more likely due to his use of his private jet, or is it more likely his devilish personal life and debaucheries? I think it is silly to suppose God punishes us for our weaknesses, no matter what those are, but we obviously will reap what we sow. I don’t see burning that extra gallon of petrol as sowing the wind. We have significantly bigger problems both now and in the future. Readily available and affordable fuel and electricity are what lifts the enslaved and impoverished to productive, fruitful lives. Those who condemn fossil fuel ultimately condemn the poor. I suggest you will be glad you read this somewhat long article. Prologue: This is a follow-up to a series of five essays that discussed ongoing scientific controversies, a specific type of which are often referred to in the science press and elsewhere as “Wars” – for instance, one essay covered the “Salt Wars1” and another the “Obesity War”. The purpose of the series was to illuminate the similarities and differences involved in these ongoing controversies, with the final part (Part 5) showing the commonalities with the Climate Wars. This essay illuminates two important new, potentially paradigm-shifting papers in the field of Human Nutrition and new findings in the Salt Wars that turn that entire field on its head. CO2 is one of three fundamental essential ingredients for life on earth. The other two are dangerous to life, causing death and destruction every year. Emergent phenomena, it is what nature does. Whenever there is a difference, nature finds ways to alleviate it. Self-organizing, self-sustaining, increasingly complex systems are efficient ways to use energy and reduce gradients. One might call these emergent phenomena living. I came across a lovely photograph of a “fire devil”, also called a “fire whirl”. I liked it because the photo perfectly exemplified what is wrong with the current generation of climate models. What is wrong with the models is that they don’t include any of the vortex-based emergent atmospheric phenomena like fire devils. Emerge spontaneously from the background when certain thresholds are exceeded. Below the threshold there are none. Above the threshold, the number emerging can increase very rapidly. Move, adapt, and change in response to environmental conditions. Eventually dissipate, fade away, and die out. In addition, emergent phenomena generally are not naively predictable from looking at the underlying conditions. The alarmism was just beginning as I graduated. It is hard to believe after so many failed predictions they are still making errant predictions and acting like we are crazy for not pretending the calamities are all around us. Remember 03 May 1999? “Get underground or die.” That warning drew ire but saved lives. 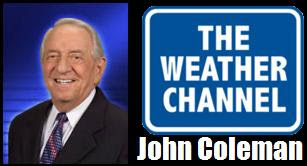 My friend John Coleman, founder of the Weather Channel, has never been known for mincing words. He’s always been a “tell it like it is” kind of guy. 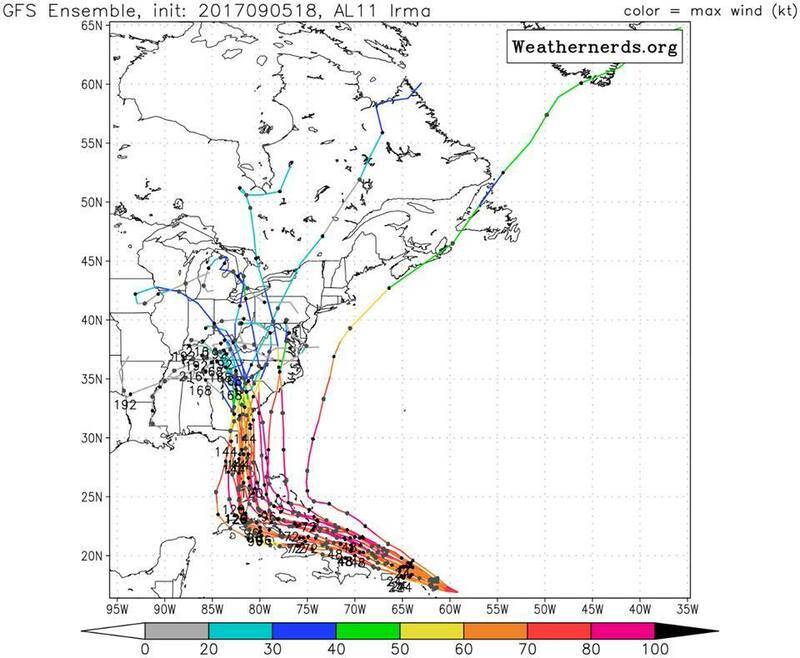 Latest computer spaghetti map on Irma. Each line is the path predicted by a different computer model. Most hit Florida hard. Take a trip west and live. It you stay put your ssn on your arm with a sharpie. I consider Blade Runner to be the first on my list of must-see movies. It deals specifically with the horrors of slavery, but mostly, it deals with who and what we are as humans. I look forward to the pending release of the sequel in only a month. I’ve now seen the movie I’ll forever have listed as number 2 must-see. Ghost in the Shell also deals with who and what we are as human. What can be done will be done. The key is respecting individuals as such. I am my own, and no one, collectively or individually, should be able to take or control anything that is mine. Government is to protect us from those who would take from us or would try to control us. Nothing more. I recommend Blade Runner with Harrison Ford, and I recommend Ghost in the Shell with Scarlett Johansson.